Straight from New Zealand, Horleys introduces a delicious, low-carb, gluten-free protein bar like no other. Its healthy and hearty ingredients along with its mouthwatering texture can make you satisfyingly full without the guilt. 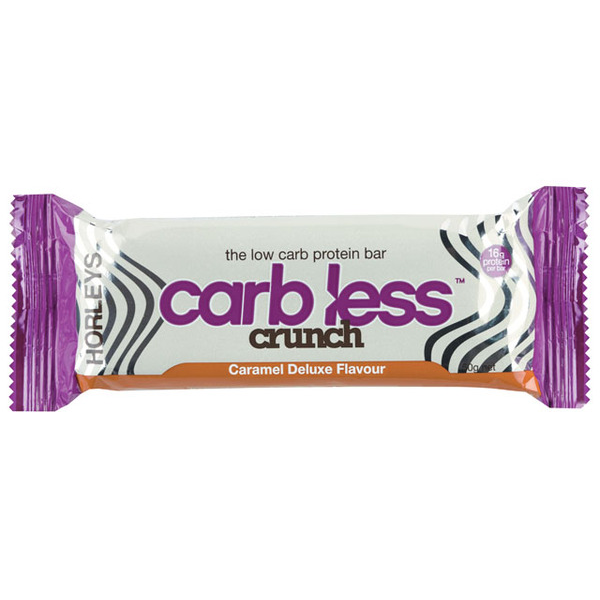 At RM12, the carb-less bar is available in two flavours: Caramel Deluxe and Chocolate Crunchy. Note: This gluten-free product may contain traces of soy, milk products, and peanuts. Impulse throughout the year with our new Membership! Suit up and shape up! Impulse Studio is offering membership rates for as low as RM449! Stressed? Do you want to lose weight, tone your body, or simply build up muscles but you just don’t have the time for the gym? Impulse Studio’s EMS training is the answer. Instead of going to a regular gym, try Impulse Studio where you can workout, revive, and rejuvenate without injuring your joints. Call us today and book your one time free trial. Sore muscles after your workout? Try Magnesium Oil! Previous Post Half of Malaysians Are Obese! Next Post Platinum Sentral is Now OPEN!